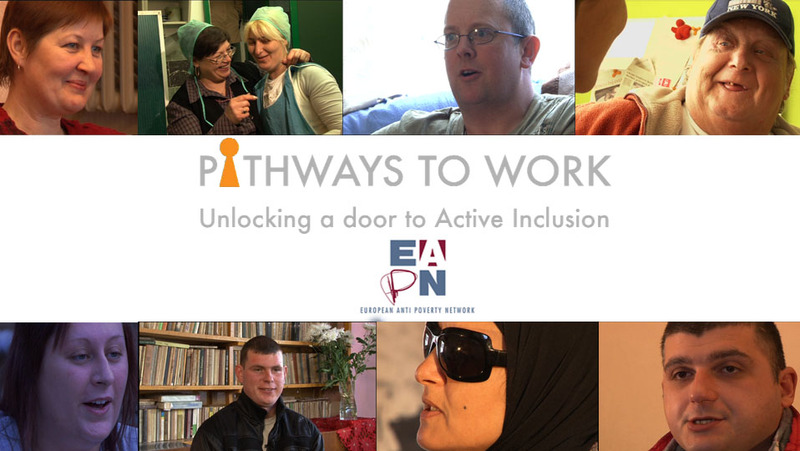 EAPN Video on employment activation policies is OUT! EAPN has just released its video on employment activation policies and practices in 4 European countries. Listen to people’s stories to better understand their needs and how they can be supported to contribute and participate. How we can build inclusive pathways to work, together. Access to employment, especially for some categories, is still a big challenge that many Member States face. It is not easy to find a good job if you are a parent, too young and without much experience, an older worker, are in debt, or if you have suffered abuse, or an accident, or have a disability. Activation policies play a fundamental role in supporting people towards inclusive labour markets, in line with the Active Inclusion approach. EAPN has looked at both good and bad activation practices in 4 European countries – Belgium, Bulgaria, Lithuania, and the United Kingdom. This video can also be watched on vimeo, youtube and dailymotion.